...this indicates a permission error on your server. 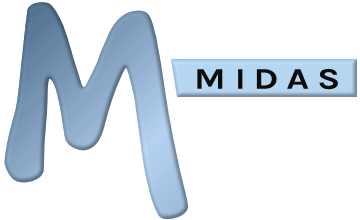 In order to successfully update your MIDAS, the update process needs to download and extract the update to your server (in the existing location where your current installation resides). If you've configured the permissions of your web server to deny write access to this location to your web server/Perl (and therefore in turn, also MIDAS), the update will not be able to complete successfully. To resolve this, ensure that your webserver is able to write to the location where your MIDAS is installed, and try updating again.